A Map Your City community is simply a group of people mapping and telling stories together – like your company, organization, city or town. You can follow or join a community – or – create your own. Start your experience by downloading the Map Your City app. When you create your community on Map Your City - you are the owner of that community and can invite others to join. 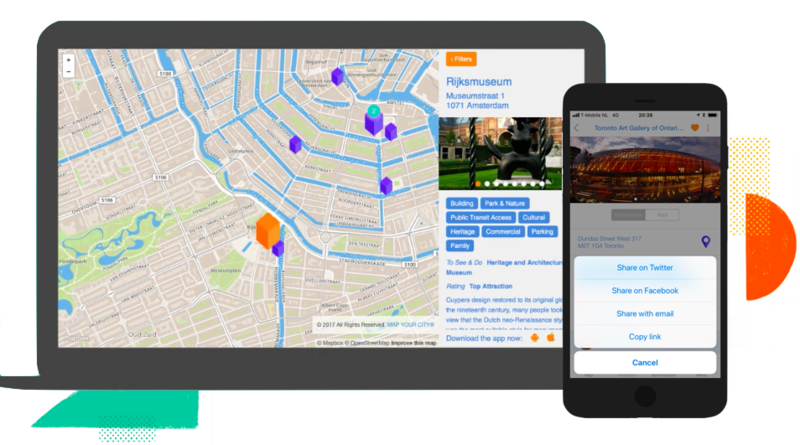 Together you can map, tell stories, promote places and create valuable location experiences for your community's followers. Download Map Your City, sign-up and create your community. It's easy and you start for free. Two things that are pretty great. Do you have a story to tell and want to join forces with a community already on Map Your City, without creating your own? Yep now you can. You can add your business, festivals, events or travel spots, link to your website, add ticketing and localize your messaging. As a member of a community you can amplify your message and create something big with the power of small. Download the Map Your City app - request to join a community you like - to start your experience. ...or simply follow a community. When you follow a community on Map Your City - you are kept in the loop of everything your community shares and the locations your community maps. It's an easy and convenient way to connect with what's going, check places to go to in your city or town - or find cool spots to explore on your next visit. You can even book tickets or make a reservation on the go. Download the Map Your City app - follow all the communities you fancy - start your journey. Communities first of all live in your mobile app. Communities can have a web presence too - carefully created using Map Your City's location marketing suite. Be inspired by our Live Website Demos. 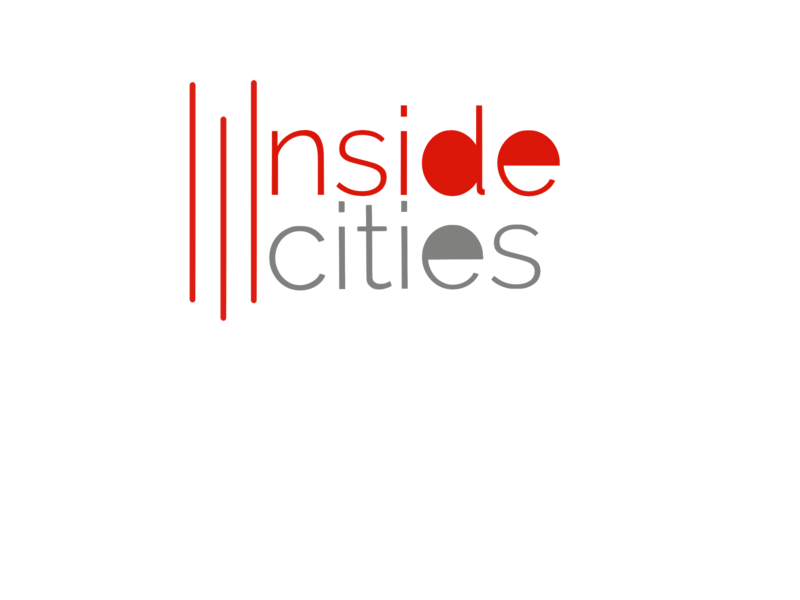 When you download & register your account with Map Your City you'll automatically start receiving your Inside cities bi-monthly magazine in your mailbox. It's packed with the latest global urban trends curated just for you. When you follow Inside cities in the Map Your City app, we will keep you updated regularly with loads more city dweller insights.